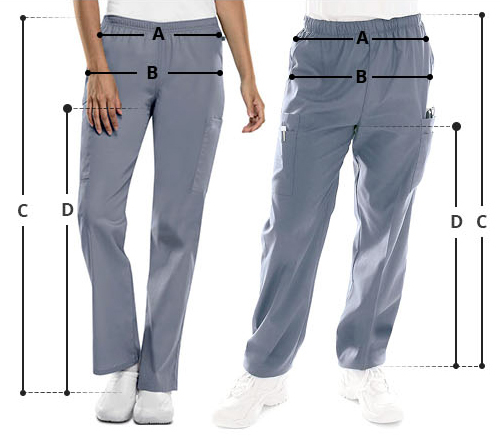 Looking for a stylish pant for your tall built? 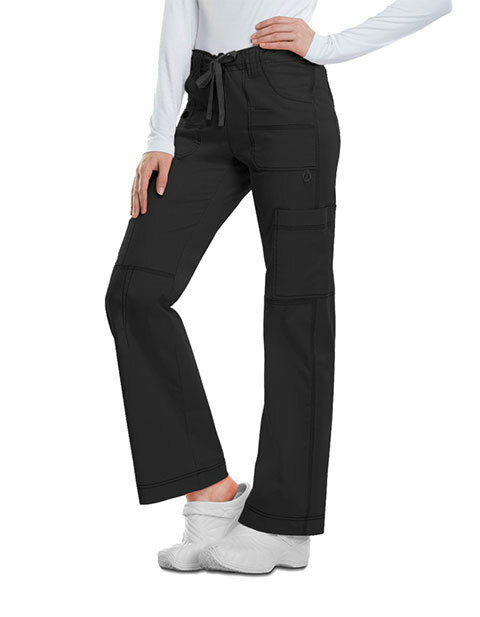 Women's modern fit cargo pants with wide belt loops features an elastic waist with inside drawstring for a personalized fit. For safe and organized storage, there is a total of nine pockets. Multi-needle contrast topstitching enhances the strength, while front motion darts ensure easy mobility.